The retail cost of the HPFI-120 is $4,300.00 US dollars per unit. 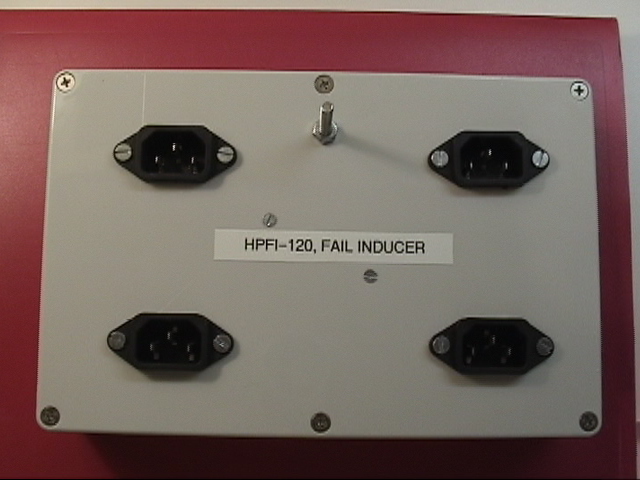 The discounted cost of the HPFI-120 to existing customers is $3,500.00 US dollars per unit. Payment mode is either bank transfer or check. Mode of shipment is "freight collect", via the carrier of the purchaser's choice with the purchaser paying all freight, duties and taxes. Units are shipped thirty days A.R.O. (After Receipt of Order).